Posted by keith in CUSTOMER REVIEWS on Nov 21, 2013 . reply to this post. 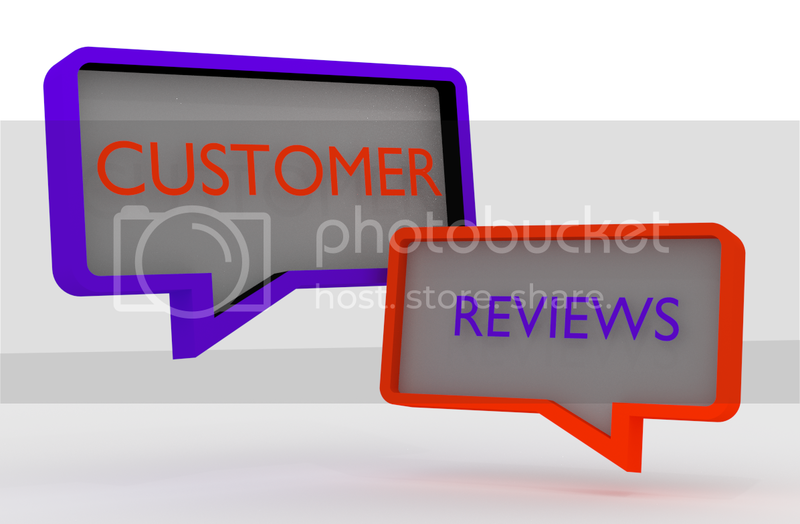 This is a page for our customers to let us know their thoughts on our products, service, website or just start a conversation. We want to hear the reviews whether they're good or bad. It gives our customers a more accurate description of the kind of business we are. So please share your thoughts or join in a conversation.